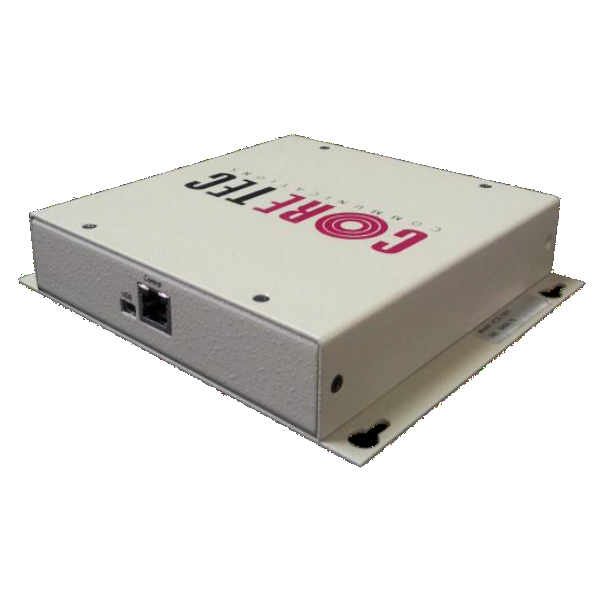 Core Tec Communications, LLC was established early in 1997 bringing the latest in digital video communications technology to the transportation, security, military, and industrial markets. The company’s founders have over 35 years of engineering, technical, marketing, and management experience in the design and manufacturing of these products. 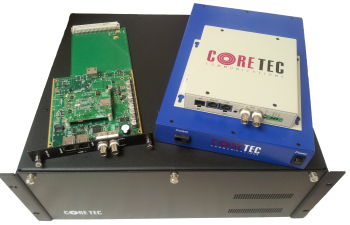 Products designed by Core Tec are highly robust and deliver superb performance in tough environments. 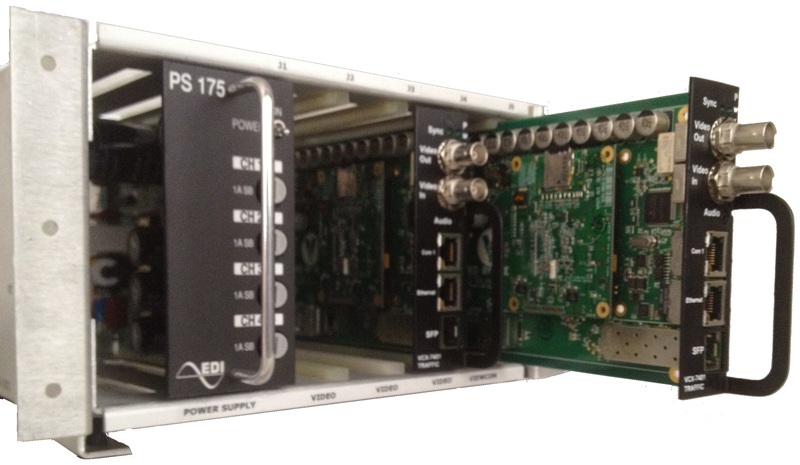 They feature expanded temperature operating ranges, rugged packaging, and advanced electronic design . The products feature easy-to-use LCD diagnostic displays, providing system and environmental status. Products are further designed for harsh environments and are tested to a variety of industry standards including and NEMA TS-2 for the transportation market . 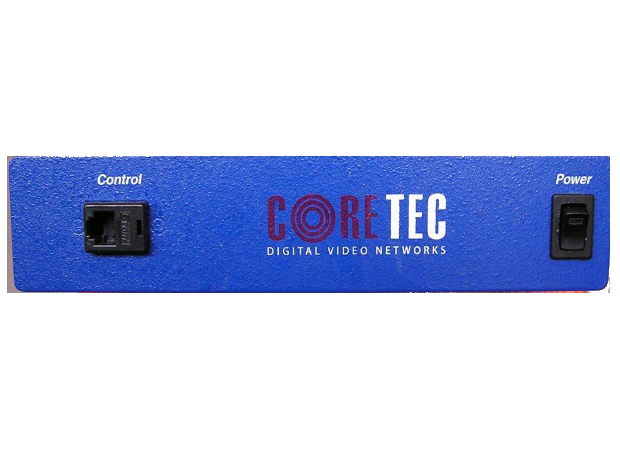 A leader in ITS codec and digital video software technology Core Tec offers stand-alone hardware and software or full turnkey solutions. Technical innovation and customer responsiveness are the foundation of all Core Tec products and programs. Core Tec is looking forward to serving you. 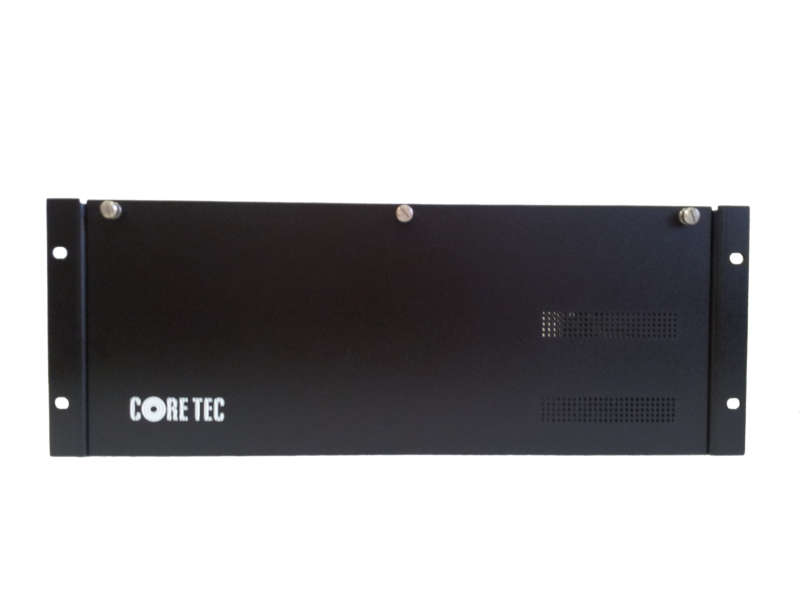 Visit www.CoreTec.com often to keep up to date and see what’s new in this rapidly expanding product line. We have recently updated our website to better assist our customers! Here you will find information on all of our products including cutsheets, manuals and more. Let us know if there is anything else we can do for you by filling out a survey that can be found under About Us.